laberal: Kevin Rudd leaves parliament. Cartoon. 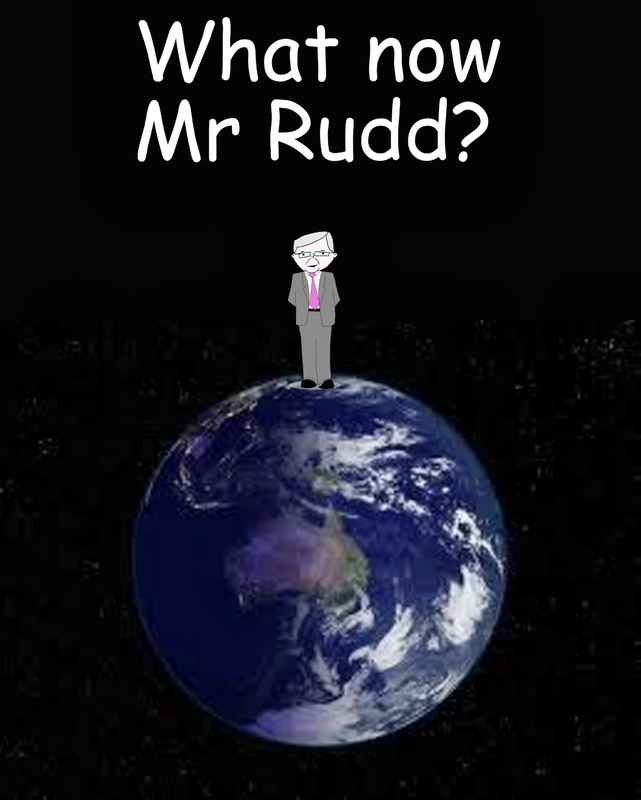 Kevin Rudd leaves parliament. Cartoon. Coalition breaks Gonski promise. Cartoon. Indonesia - What does Murdoch think? Cartoon. Bronwyn Bishop is the new speaker. Cartoon. Indonesians turn down the boat. Cartoon.